Discussion in 'Article Discussion' started by Meanmotion, 21 Feb 2014. I loved the Tony Hawk games, can't wait. I would much prefer a new Dave Mirra game. Tony Hawks were always good but often quite frustrating! Tony Hawk? Isn't he the guy who hitch-hiked round Ireland with a fridge? 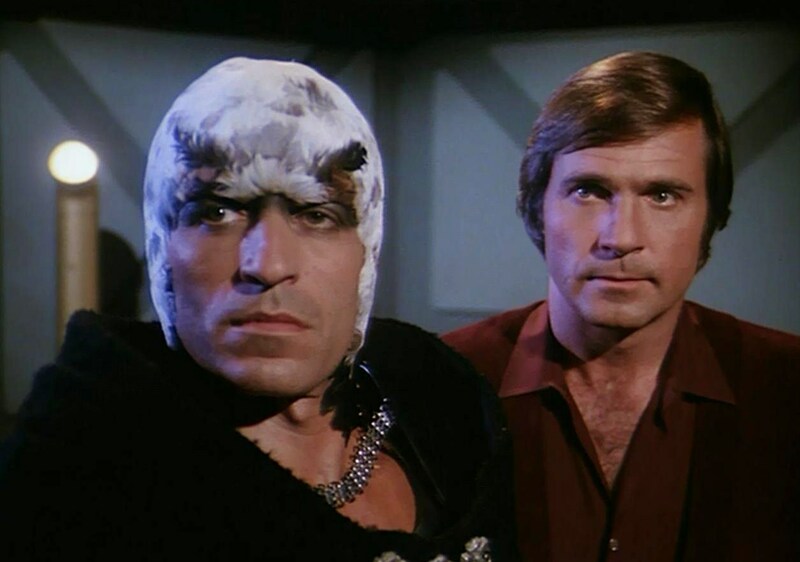 Actually you'll find he's the guy with feathers who used to hang around with Buck Rogers. Never knew his real name was Tony. You learn someone new every day. Hmm some things are better off left alone. Activision made a pig's ear of the game in the end and drove it into the ground. I'm not sure relaunching it will change much. I did love a THPS game but always preferred the Dave Mirra BMX games. You might be right, it was a raging fad when it took off all those years ago, it had loads of fans but they milked it completely dry until it turned to dust & made mistake of releasing a skateboard controller. Tomb raider got a reboot & it finally turned out awesome & that's from the same era so I won't count it out before it's released & I've played a demo, if they do the reboot right it could come back to life but if they do it wrong it will face plant hard. Why am I looking forward to this? All this talk about Dave Mirra and no love for Mat Hoffman's Pro BMX? It will be interesting to see if they can bring it back to what it once was. Get rid of the stupid skateboard controller and it'll be fun again.